Imagine another life-form on a distant world conducting the same kind of search for laser light, said Nate Tellis of the University of California, Berkeley. “If we had pointed our telescope at Earth at sort of the distance that we’ve been doing here, we wouldn’t have seen us,” he said, "because Earth is not firing a laser beam into the universe as a beacon of its existence. Other worlds may not be, either. Every single one of those stars could have a New York City, a Paris, a London, and we would have no idea,” Tellis says about the 5,600 stars scanned in a study gathered by the Keck Observatory in Hawaii– one of the world’s most powerful telescopes. Keck astronomers spent hours staring at the night sky in search of exoplanets and accumulating huge amounts of data about potential new worlds elsewhere in the Milky Way. “If you proposed to do a laser SETI study on Keck with thousands of hours, there’s nobody that will let you do it,” Penn State's Wright said. Meanwhile, there’s plenty of astronomical datasets sitting around, waiting for a second look. One man’s trash is another man’s treasure, even in the search for life in the universe. Tellis, Wright said, “was digging through all the trash in case someone threw out a diamond. 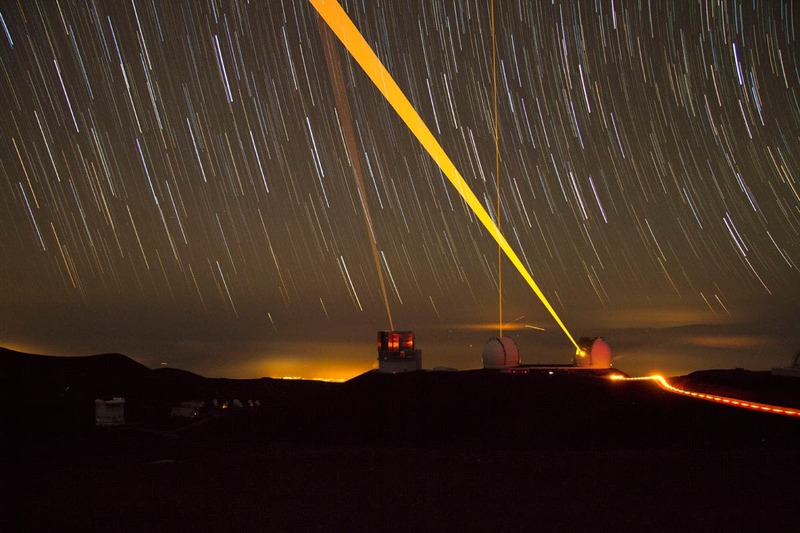 Astronomers Scan Thousands of Stars for Alien Laser Signals –"Each of Those Stars Could Host a Planet With a New York City, Paris, or Beijing"